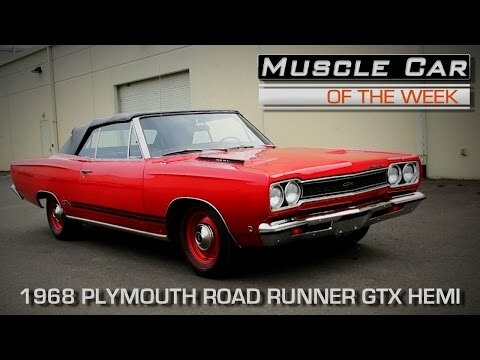 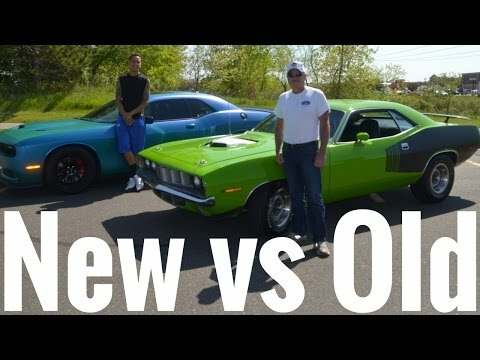 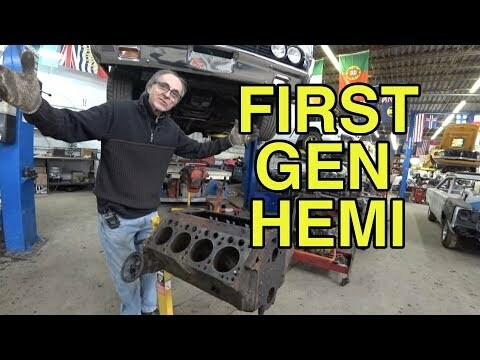 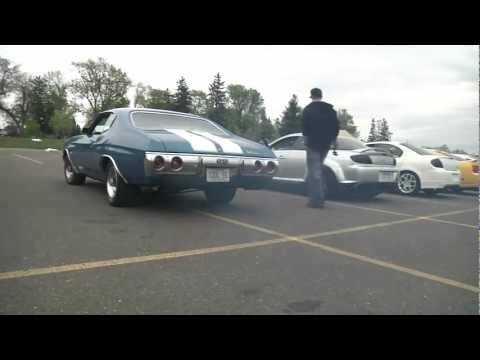 Special S/O to my guy Daryl for letting me review his classic muscle car!! 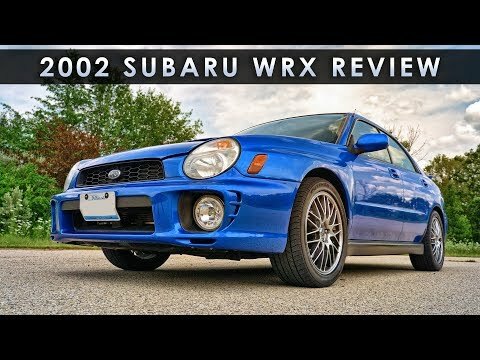 Review | 2002 Subaru WRX | Japanese Muscle? 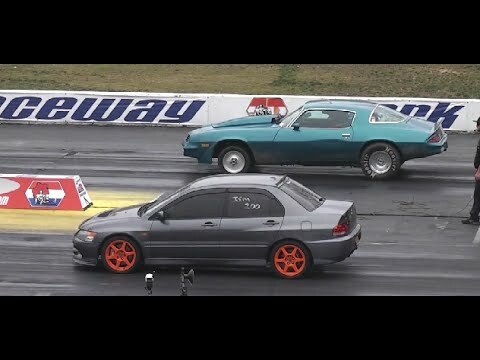 This is the Street Wars Event at Raceway Park in Old Bridge Township Englishtown NJ USA on November 02, 2014. 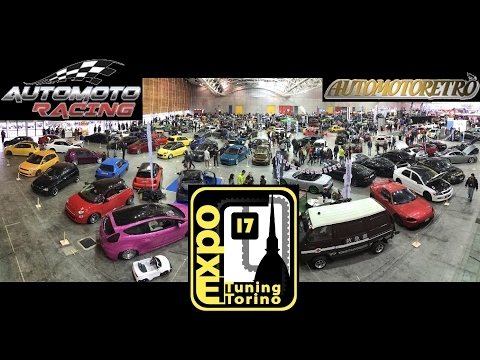 Expo Tuning Torino 2017 – European custom, JDM, muscle cars and more! 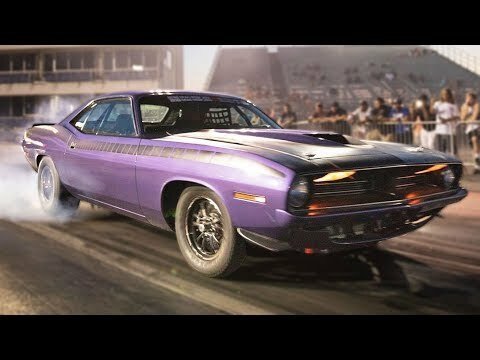 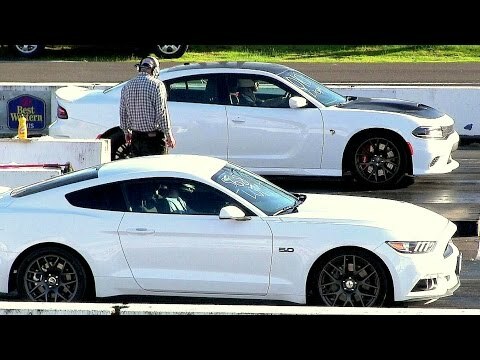 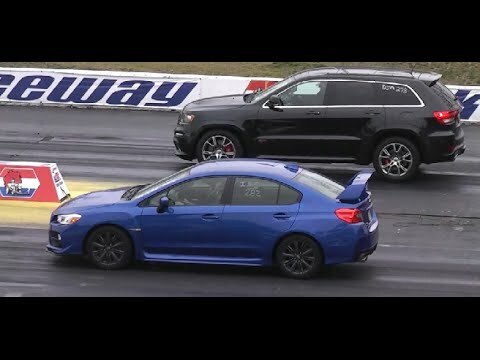 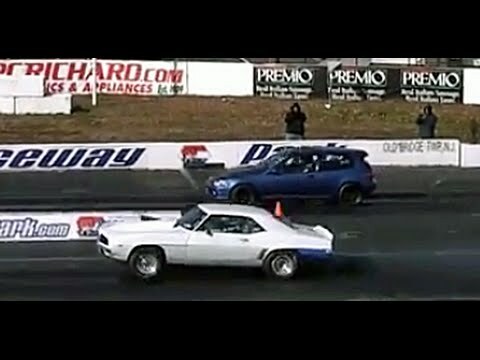 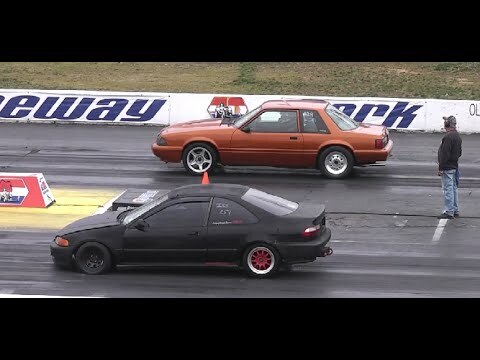 This video is from the Street Wars event at Raceway Park in Old Bridge Township Englishtown NJ on 3/13/2016. 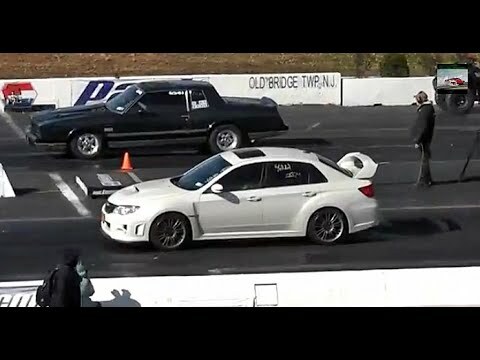 This is the Street Wars Event at Raceway Park in Oldbridge Township Englishtown NJ USA on November 02, 2014. 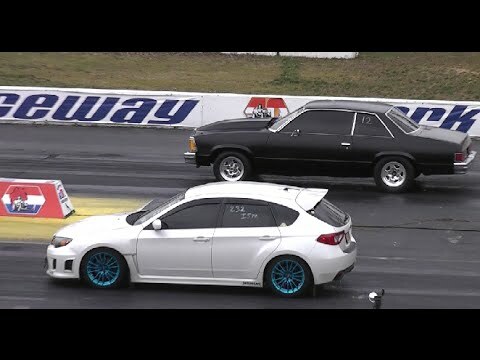 These are some of the many cars racing at Raceway Park’s Street Wars event in Old Bridge Township in Englishtown NJ USA on 02 November 2014.